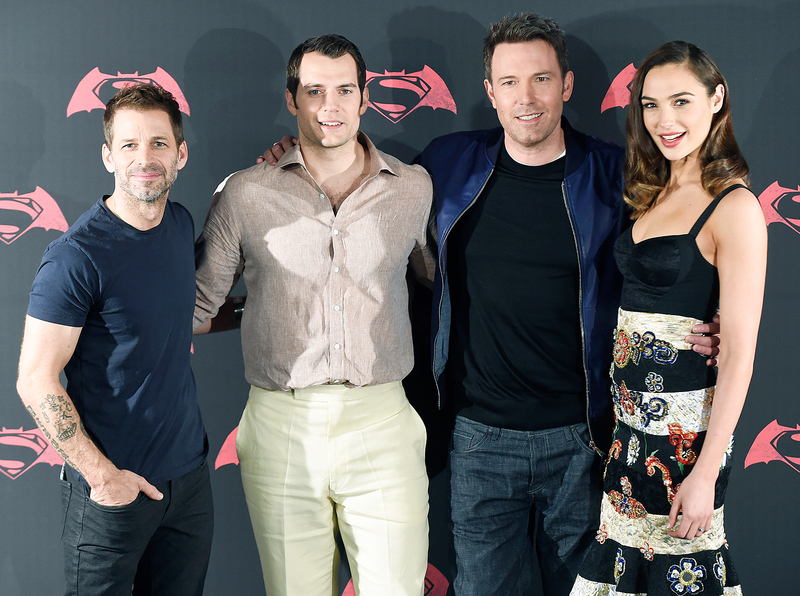 Defending Gotham and Metropolis alongside Batman (Ben Affleck) and Superman (Henry Cavill) is just the beginning. Come 2017, Gadot, 30, will lace up the iconic bustier once again in her stand-alone flick. The mom of Alma, 4 (with real estate developer husband Yaron Varsano), who also stars in the action thriller Criminal, exclusively tells Us how she found her strength. Us Weekly: You’re such a badass in the movie! How did you make Wonder Woman your own? 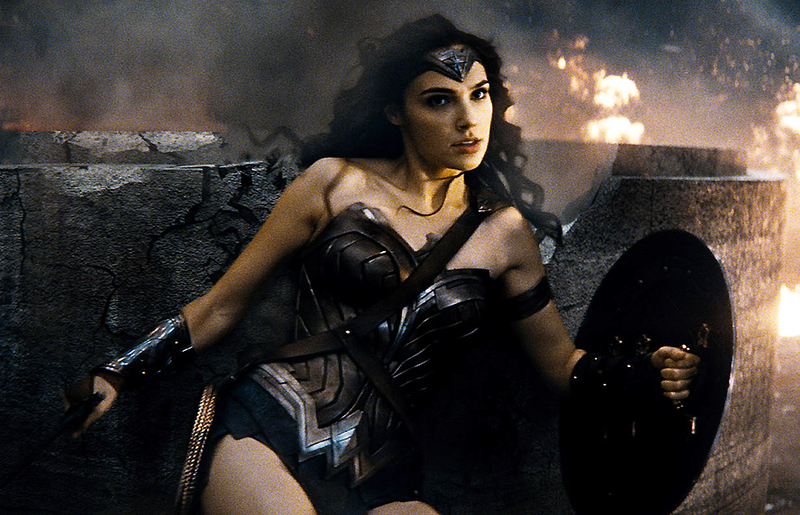 Gal Gadot: For me, it was important Wonder Woman wouldn’t be a Goody Two-Shoes. She has a little bit of attitude, and when she fights, she has a smirk on her face. I didn’t want her to be polished. I want people to relate to her. Us: Did you have any concerns about stepping into such an iconic role? GG: When I got the part, I felt — and I still feel this way — that I’m the luckiest girl alive. And I know people care so much about her. I understood the responsibility to tell her story as a strong woman in the most interesting way. Us: Was your training grueling? GG: I served for three years in the Israeli Defense Forces as a combat ­trainer, so that was similar to what I went through for the movie. They were both superintensive and superdemanding. I trained five times a week, doing a lot of gym work, weights and martial arts. I was taught to fight with a sword and shield and to ride horses. PHOTOS: Stars as Comic Book Characters! Us: Have you managed to maintain those muscles? GG: Yes! I’m actually shooting Wonder Woman now, so I need to keep up the look. I feel really strong. I look back at photos of me from five years ago and I think I was too skinny. It just wasn’t cool at all. Us: What was your daughter’s reaction to you in your getup? GG: The first time she saw me in it, I had a tiara on. She thought I was a queen, which means she’s a princess! My husband and I had to explain to her for a whole week that we were playing pretend! Us: And how was it working opposite Ben? GG: Great! I find it very enjoyable to work with an actor who is also a director. There’s an added value to it. He knew how to push my buttons to get more out of me as an actress. Us: It’s an intense film. Was the cast able to lighten up off camera?